Major automotive manufacturers have had it rough the past few years with a struggling economy and declining sales. How convenient, then, that Kia and big brother Hyundai have been consistently churning out solid products. Following in the wake of the Genesis and Sonata comes 2011’s complete redesign of the Optima, and it is yet another vehicle that will continue the company’s upswing. With a sophisticated, crisp body and the choice of three powerful engines, the third-generation vehicle is one of the most distinctive in its class. Currently there are three trim levels available – LX, EX and SX – with the hybrid hitting dealerships early next year. While the second generation was basically a duplicate of the first, the 2011 Optima’s style upgrade and drivetrain will be able to keep Kia’s head above water in this competitive market. The 2011 Optima is truly the driver’s vehicle. From the instrument console that’s tilted 10 degrees towards the driver to the heated steering wheel to UVO – Kia’s easy-to-activate voice recognition software – Kia has made this ride one to enjoy. The car’s wheelbase is also nearly three inches longer, which creates a 1.7-inch increase in overall length. The panoramic sunroof helps the already spacious sedan feel roomier. 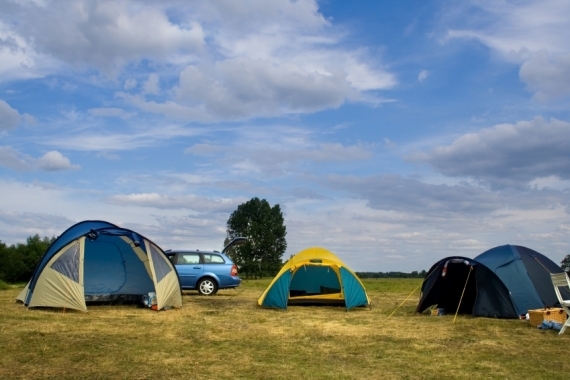 All vehicles come with Kia’s 10-year/100,000-mile warranty. 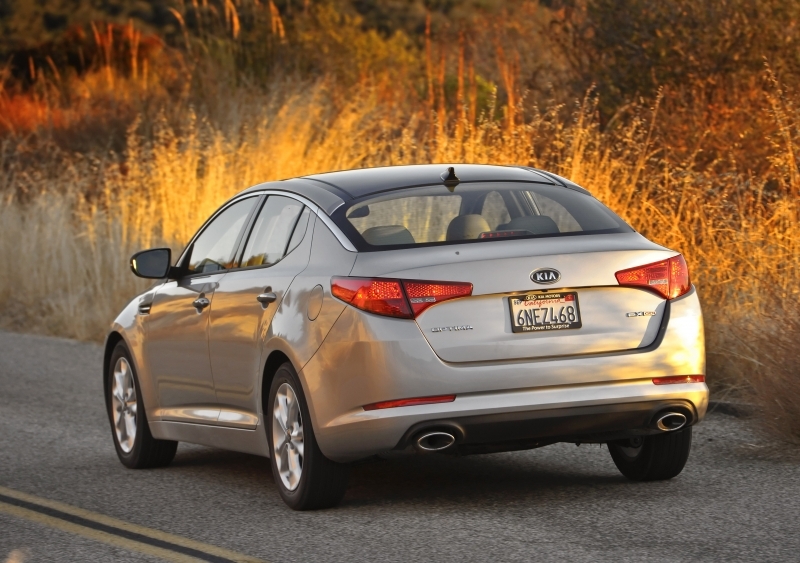 The Optima can be easily confused with the recently released Hyundai Sonata. With the same wheelbase and similar dimensions, the Sonata will most likely get more attention based solely on Hyundai’s success with the vehicle. 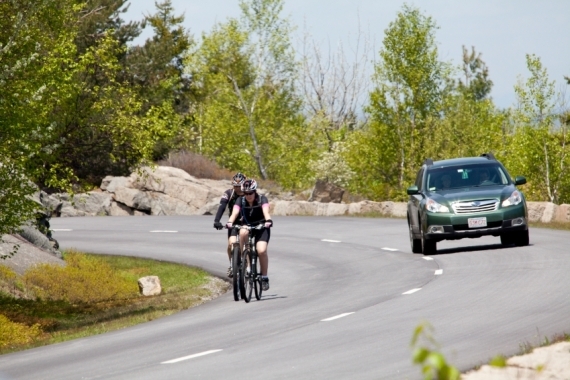 The side mirrors can obstruct the view of shorter drivers, which is not a comforting feeling in such a long vehicle. This lower, wider, longer Optima offers a smooth ride, but can also easily handle the tight turns of Southern California’s Topanga Canyon thanks to the independent MacPherson strut front and rear suspensions. Since it’s built on the same platform as the Sonata, we can’t argue that the drive is any different but if you upgrade to the EX or SX, the turbocharged engine delivers a power boost that fits the sharp exterior. Although the engine choices provide plenty of power, we felt that some of it was wasted on the automatic transmission, especially when it shifted on its own in manual mode. 200 horsepower and 186 lb-ft of torque is produced by a 2.4-liter four-cylinder engine in the LX and EX, whereas the 2.0-liter turbo engine with 274 horsepower and 269 lb-ft of torque comes with the EX and SX Turbo. Both manual and automatic transmissions will have six speeds, but the former is only available in the LX Edition. A cooling glove box, a three-month Sirius satellite radio subscription, two power outlets in the front fascia, manual tilt/telescopic steering column and more cup holders than you may ever need come standard on all vehicles. 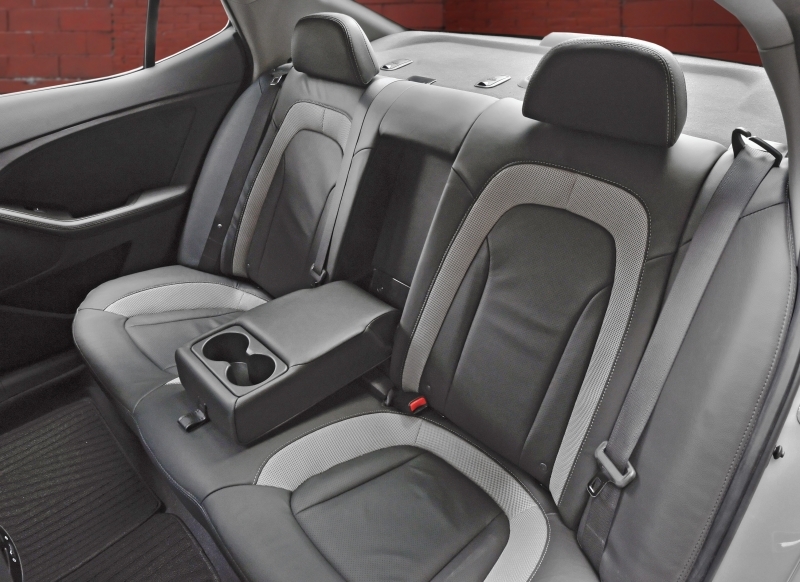 The driver’s memory seats that store the settings for two drivers and heated and cooled front seats are only optional on the EX and SX models. UVO is no MyFord Touch, but we consider that a good thing. While it can play USB, mp3 or CD input and is based on the same Microsoft Car operating platform that runs Ford Sync, UVO is the simpler system to use overall. It’s also found in the Sportage and Sorento and allows users to control phones, mp3 players and other Bluetooth-enabled devices with simple voice commands. At 24 mpg in the city and 35 on the highway with the 2.4-liter engine, the ’11 Optima has one of the best fuel economy in its class. The 2.0-liter engine returns 22 mpg in the city with the same highway consumption as the 2.4-liter. We think this may be a tipping point for some buyers. Kia focused on the driver when designing the cabin space. From the paddle shifters behind the wheel to the back-up camera, this five-seater is sure the please its audience. The interior is well laid out, and its clean lines and soft materials result in a more expensive look than you'd expect at this price level. 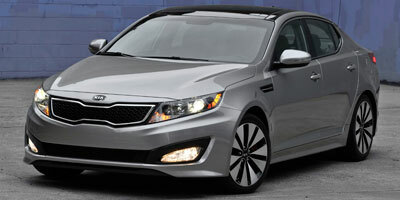 The exterior of the new Optima is what sets it apart from the other vehicles in its class. With elegance that seems out of place for a mid-size sedan, the body screams for attention. 16-, 17- and two 18-inch alloy wheel options, dual exhaust and fog lights make it stand out from the likes of the Ford Fusion or Honda Accord. The angular headlights give it an aggressive and mischievous look, but why the badge isn’t on the grille like other Kias is still a mystery to us. Although Kia hasn’t released a price yet, the manufacturer is aiming for the $20,000 mark, matching the rest of the market and staying within range of the 35-49-year-old target audience. While the price is reasonable, it doesn’t stand out from the crowd or from the Sonata, and might get lost in the vast midsize segment that also contains the Honda Accord, Toyota Camry and Ford Fusion. Kia has certainly been doing their homework, and the continuing design improvements haven’t missed the mark on the latest Optima. Solid styling and impressive – not to mention fuel-efficient – engine choices will hit the spot for the target buyer. 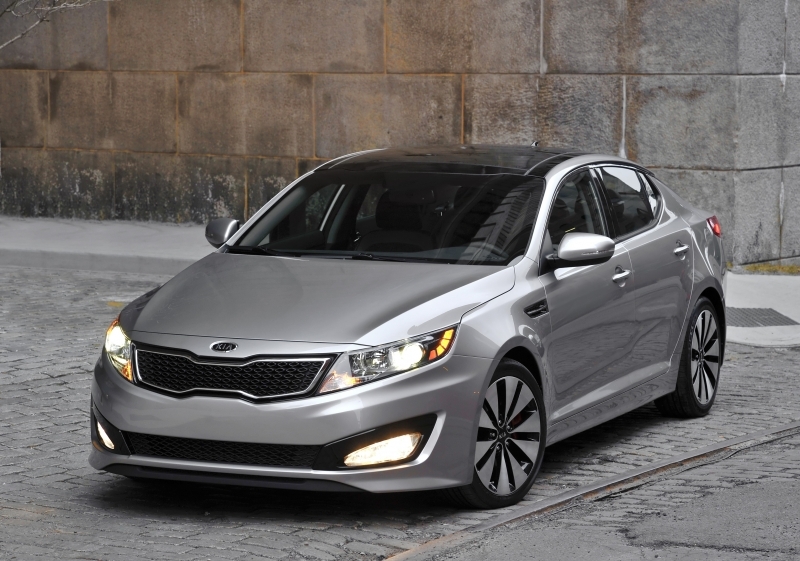 The entire Optima package is well matched with the rest of growing market, and the debut of the hybrid in early 2011 will be the icing on the cake.